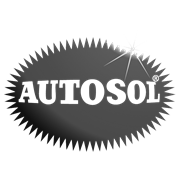 Autosol Metal Polish has been the world market leader in metal polishing since 1929. 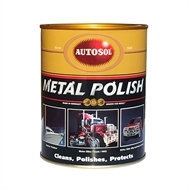 The paste formula in a 1kg tin offers 10 times the polishing power of a liquid equivalent. 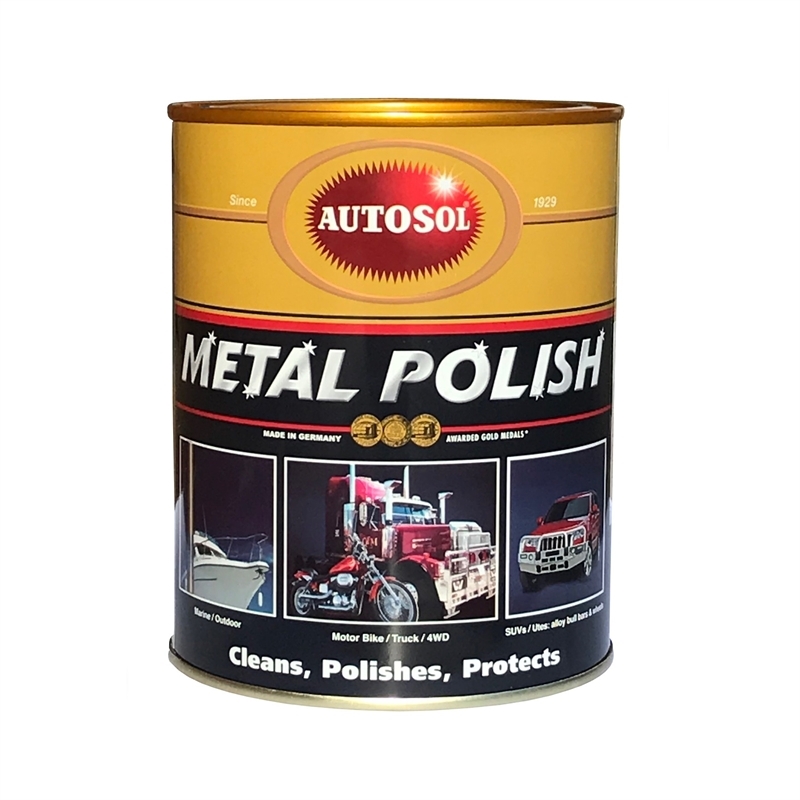 The Autosol Metal Polish formula polishes stainless steel, chrome, brass, copper and more and removes common problems such as surface rust, discolouration, tarnishing, staining and oxidation with ease. The metal surface is left with an ultra-thin wax coating to prevent the surface from further degradation and corrosion. It is certified by NSF International, a global public health and safety organisation and has been declared safe for use around food processing areas. It is non-toxic and ammonia free, making it ideal for household, automotive or industrial use.